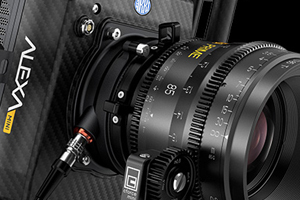 ARRI release new Software firmware package update SUP 5.2 for ARRI ALEXA Mini and AMIRA cameras. The latest firmware update fixes existing bugs and adds new features and functionality such as False Colour mode for both Log C and LUT monitoring to ensure proper exposure levels, support for SanDisk Extreme PRO CFast 2.0 512GB cards and more. 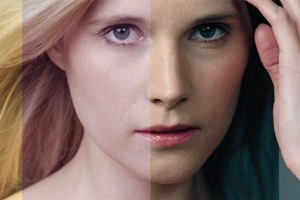 This entry was posted in Advice, News and tagged Arri firmware Update, SUP 5.2, Alexa MINI, Arri Amira on 18th December 2017 by Visuals. 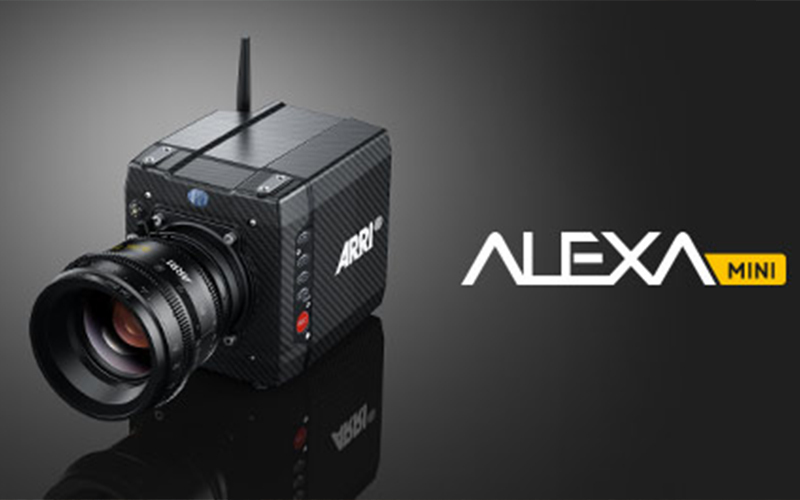 ARRI have just released SUP 4.1 for their ALEXA Mini and AMIRA cameras. Unlike the previous SUP 4.0, the new SUP 4.1 is a maintenance firmware update, which includes bug fixes and improvements on the frame delay of the SDI outputs and the viewfinder in ARRIRAW, 4K UHD, 3.2K or Super 16 recording modes. 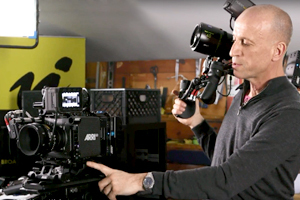 This entry was posted in Accessories, Cameras, News and tagged ARRI SUP 4.1, Alexa MINI, Firmware Update, ARRI Alexa MINI, Arri Amira, ARRI on 22nd July 2016 by Visuals.